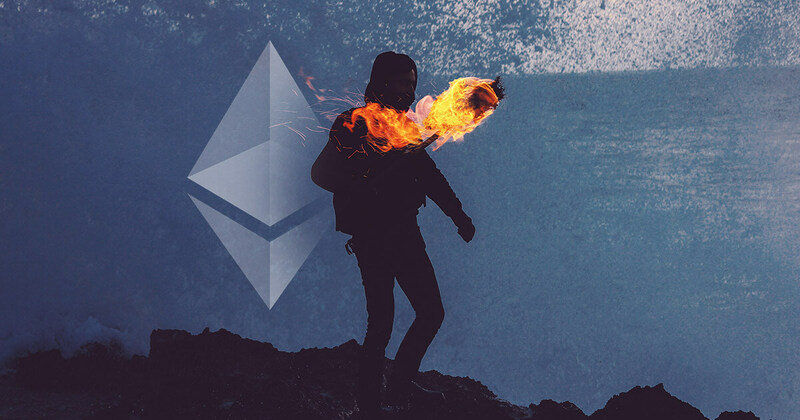 The Ethereum browser Mist, which pioneered dApp integration, cryptocurrency GUI wallets, and the ERC20 token standard was discontinued. The browser was discontinued due to mounting security challenges and the proliferation of solid alternatives such as Brave, Opera, and Coinbase Wallet mobile, according to the announcement. In a Mar. 22nd post from Mist team member and UI designer Alexandre Van de Sande, the formerly popular Ethereum browser and wallet Mist—funded by the Ethereum Foundation and described as the “tool of choice to browse and use dApps”—is now discontinued. “We faced some extreme security challenges that forced us to reevaluate our whole roadmap and question if keeping the project alive would be a good use of the Ethereum Foundation resources,” according to Sande. In response to these security challenges, the Mist team has decided to dismantle the browser and take its valuable components and integrate them into other Ethereum projects. For a time, Mist was one of the most cutting-edge browsers in the blockchain space, boasting the wallet that launched the first “token standard,” with Fabian Vogelsteller, author of the ERC20 paper, as a lead developer at Mist. The software also featured the first GUI wallet that enabled users to interact with ether and import presale keys—at a time when interacting with the Ethereum blockchain was still done via command line. Unfortunately, the browser was plagued by security problems which revolved around Ethereum node syncing (which went from taking minutes to hours because of transaction throughput constraints) and Electron, an open-source software framework maintained by GitHub. Meanwhile, the Mist team will continue working together and will transition to helping improve the user experience and front-end of other teams in the Ethereum Foundation. From this point onwards, it seems that Brave and Opera will carry the web3 torch.